Check Out The Best Play ‘N GO Games At SlotsWise! One of the most frequent names you will meet in the gaming industry, especially if you are a fan of online video slot games is Play ‘N GO. Before Play ‘N GO was established, they were just a group of guys working as consultants to the cutting-edge technology corporations at the time, before realising they can do much more with their knowledge. 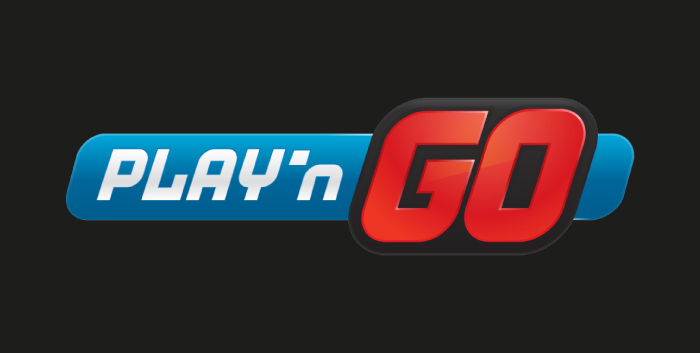 Pooling up the talents, the unique ideas and fast realisations, Play ‘N GO was created, which is now offering more than 50 new games in 30 different languages with personalised experience, full HD picture and unique entertainment. Play 'N GO is a Swedish company with its headquarters located in Vaxjo. They started as a substitute and outsourcing company for other big suppliers from 1997, and they started their independent work in 2005. If you are interested in a top-notch and diverse selection of online slot games, this is the right company for you. Their unique designs attract every player as there is nothing like their competitors. They aim to create each game with many bright, lid colours, and every slot is in HD quality. Variety is their strong side, as they tend to satisfy the needs of every slot game player with ideas from every field of the world transformed into a game. What is great for this company is that they are making the games responsive to all devices. 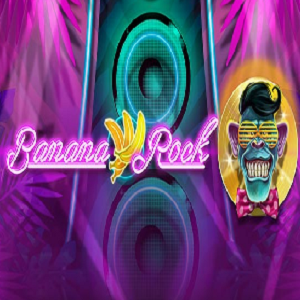 You can play their slot games on PC, Tablet and their mobile versions are far better, more organised and visually arranged than their competitors, offering a unique mobile experience for every game they create. 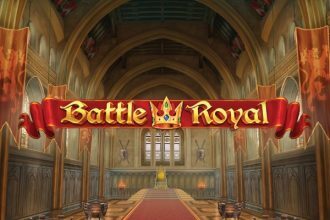 What is new for this company is that they are one of the rare ones to offer mini-games on a browser platform as a promotion and test material. You can play some of their games in simplified version to check the game out before playing the full version. There is no way for a game lover to dislike their work, you just need to find the slot game theme that suits you. When it comes to Bonuses regarding Play ‘N GO and their games, they are really rewarding. They offer a vast range of Play ‘N GO bonuses, from welcome bonuses for new players, to existing players journey continuation bonuses to make sure the existing players are satisfied and not neglected, all the way up to exclusive and VIP bonuses for the players who are playing the most. If you decide to play some of their games through our site SlotsWise, you will experience some of our unique bonuses in correlation with Play ‘N GO, you will find plenty of their online video slot games, including their most famous and most played games such as Gemix, Grim Muerto, Dragon Ship, Enchanted Crystals and many more. Let’s have a more detailed look at some of the top Play ‘N GO online slots. This quirky game features three reels and three rows, so it resembles older traditional slots. 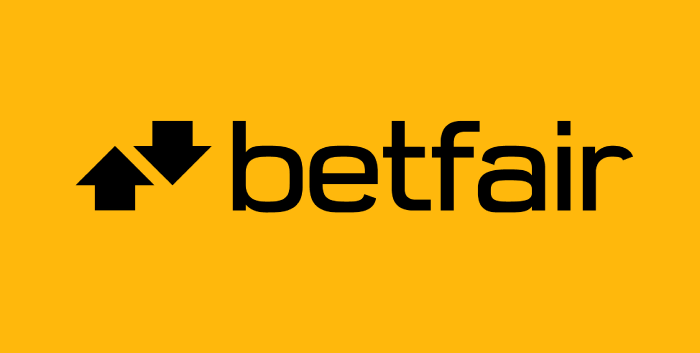 There are five fixed paylines, so you can’t alter the number of available winning combinations. 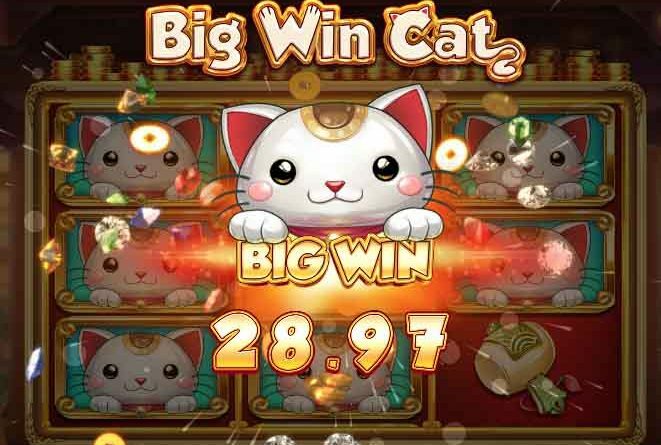 A fluffy cat is the main character and the maximum stake that you can wager on a spin on Big Win Cats is £100. For a win you will need three instances of the same symbols across an active payline. If you manage to activate one of the game’s bonus features, you can hope to win higher prizes. There are two distinct bonus features and the game also features a bonus symbol which can replace all other symbols, except for the bonus scatters. Even though it was released in 2015, Book of Dead is still one of the most played and most popular Play ‘N GO slots. The RTP percentage is 96.21% and the game can be played with as little as 10p per spin. The maximum amount that you can wager on the Book of Dead is £50. 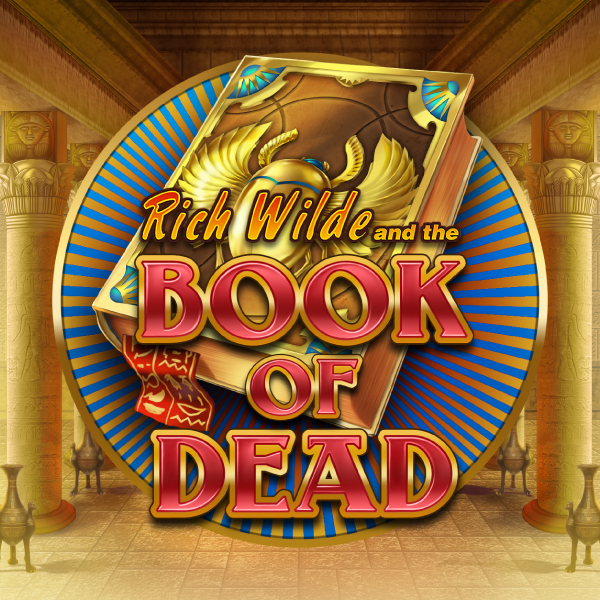 Book of Dead also features a bonus game – it’s the all too familiar Free Spins bonus. If you get a minimum of three scatters, regardless of their position on the reels, this bonus will be activated. 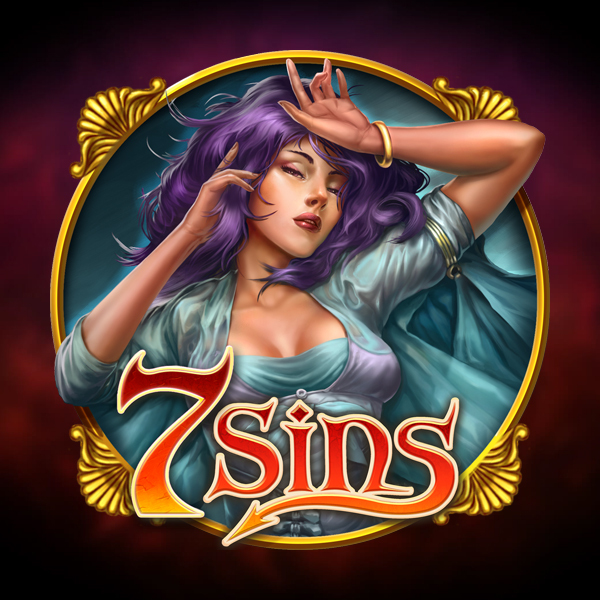 You will get to play ten free spins, but the bonus can be retriggered, which means you can get even more spins. The full title of the game is Rich Wilde and the Book of Dead, so as you may assume, Rich Wilde is the main character here. If you want to more about the game and all, check our full Book of Dead review. Cloud Quest is a game with a magical theme in which you could see a lot of spell books, potions, gems and a lot more. The grid is non-standard, there are five reels and five rows. The overall presentation and the control panel are matched to the game theme. You can play Cloud Quest with a minimum of 10p per spin and a maximum amount of £40. Cloud Quest features two bonus games, Super Power Re-spins and a more standard Bonus game. In the Super Power Re-spins you can get a selection of five different rewards, such as the Scatter of Success, the Five of Fortune and the Emblem of Endurance. Enchanted Meadow is another slot with a magical theme and yet another one of the popular Play ‘N Go slots. Enchanted Crystals is a sequel to the Enchanted Meadow that was released following the success of the Enchanted Meadow. There are 243 winning combinations in the Enchanted Crystals. This is one of the quirkiest Play ‘N GO games with a five by five grid, and some pretty exciting symbols that appear on the reels. Take a tour around our site, check the Play ‘N GO games and choose one of our casinos to play them on. Claim the bonus rewards and spread among your friends. We wish you a wild journey and lucrative wins!